Dual Hazel Colour Lenses, as the name suggests, feature a dual-layer colour pigment, instantly making your eyes look bigger and more attractive. These lenses provide more colour definition and deeper contrast than standard single-colour lenses. These lenses are suited to those wanting a more vibrant, richer colour change. 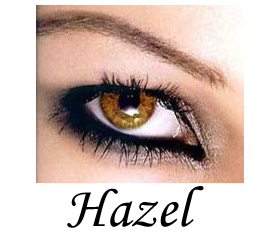 If you want your eyes to look mesmerizing and mysterious then go for the Dual Hazel lenses available at cococontacts.com. Its 2-layer pigmentation provides a richer and more vibrant color. Draw attention to your eyes and get a pair now!